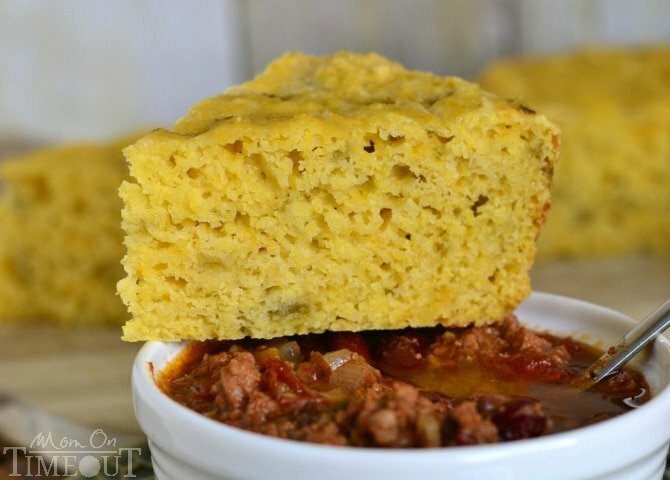 Delicious Slow Cooker Mexican Cornbread makes every bowl of chili taste better! 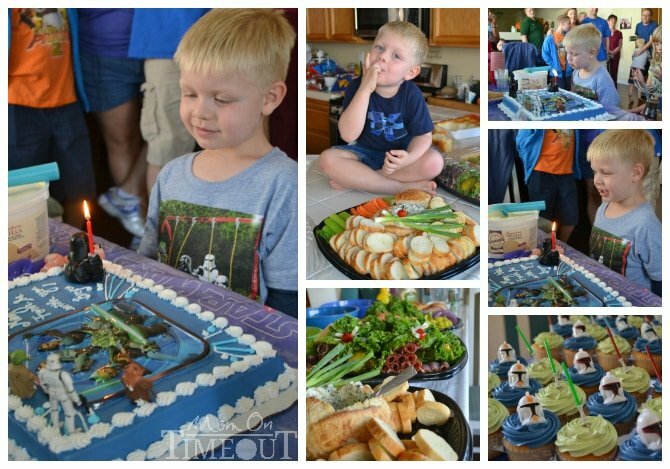 Bryce had his 5th birthday party this past weekend. I totally played it smart and ordered pretty much everything. I used to do it all. And by all I mean ALL. And it was exhausting. And stressful. And I didn’t even get to participate in the party that I spent so much time and effort creating. I hated it. Over the last few years I’ve learned that I don’t HAVE to do it all. It’s okay to order the cake. It’s okay to order a deli tray. And it’s okay to buy decorations from the store. Guess what? My kids don’t really care how the party comes to be – but they do care if I’m there, enjoying the day with them. I love making special meals and treats for them every day of the year and I still do on their actual birthday. But on the day of the BIG party? Not happening. Sure, I spruced up the cake a bit, and set up an ice cream sundae bar (this is pretty much a requirement from our guests) but that stuff takes minutes and makes the party feel more personalized. Sunday was pretty much a clean-up day (I still cannot believe how much trash is accumulated during a single party!). Chris requested chili first thing in the morning so I threw that together in the slow cooker and then thought – Hey! 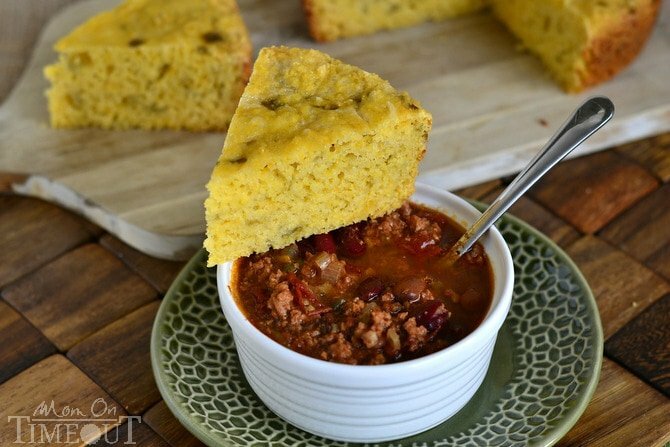 We need some cornbread with that chili! 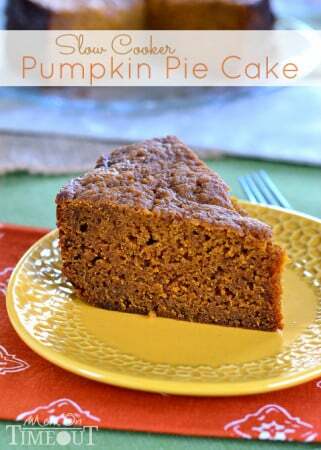 I love watching it “bake” up and you can bake it up fast or slow – totally up to your schedule. You can use a couple foil slings to pull it out but honestly, I just invert the slow cooker and it pops right out 🙂 The texture is absolutely perfect and it’s so nice and moist (a slow cooker recipe trademark). 1 cup Mexican blend shredded cheese. Line the back of the slow cooker with a foil collar. 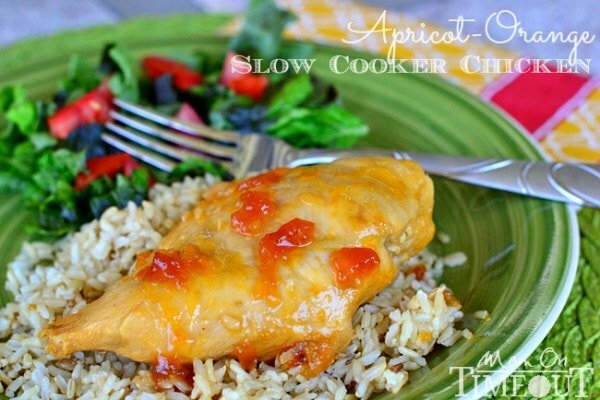 Spray the slow cooker and foil with nonstick cooking spray. Sift together flour, cornmeal, sugar, baking soda, baking powder, and salt. Stir in cheese. Combine buttermilk, egg, green chiles and olive oil in a small bowl. Cook on low for 3 to 4 hours or on high for 1 - ½ hours or until edges are gold brown and a toothpick inserted into the center comes out clean. 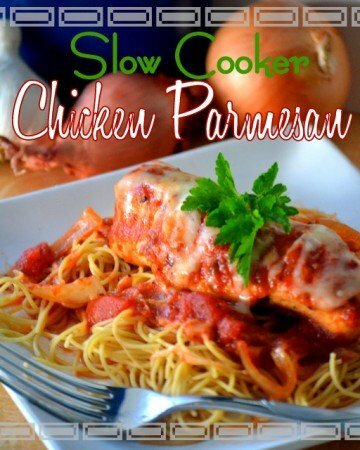 Remove the stoneware from the slow cooker and let cool for 15 minutes. 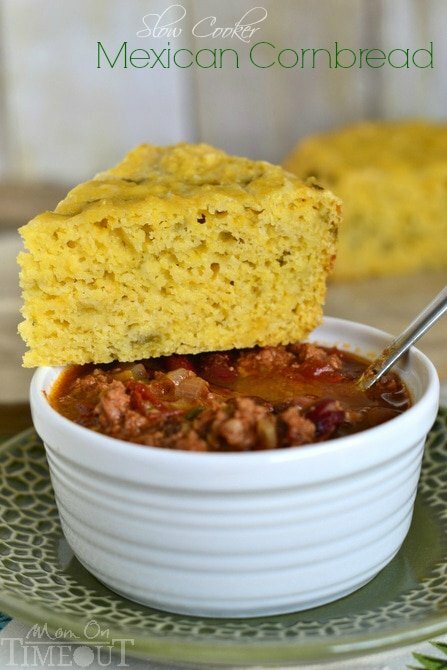 Invert the slow cooker to remove cornbread. 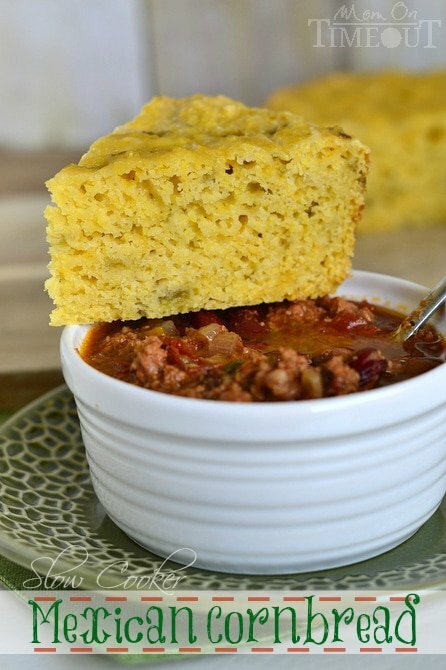 There is just something about chili and cornbread together that is a thing of beauty! So yummy! I was also wondering if the recipe could be doubled. Has anyone attempted that before? I think it could be Lara but the edges might get a little over done before the center is finished cooking.